SharePoint 2013 Designer workflows now has two new interesting options: the ability to call HTTP web services and the option to loop over some code a number of times. 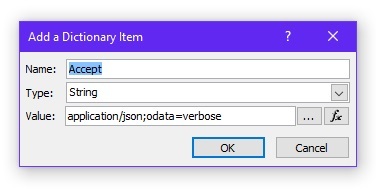 This, together with the new REST API, which supports querying lists and returning data in JSON, allows iterating through list items in a workflow, something that was not possible before. 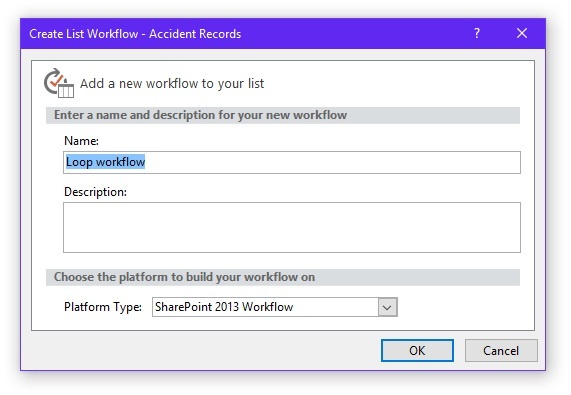 In order to demonstrate this, let’s create a new Site Workflow in SharePoint Designer, that will iterate through the Tasks list. 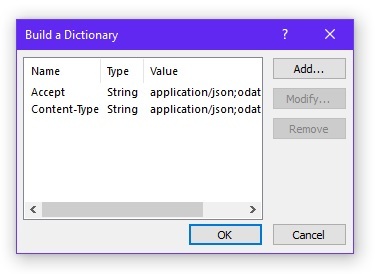 Call it Process Tasks, for example, and make sure you select SharePoint 2013 as the platform type.